Fortunately, I have really upped my skincare routine over the last year. I overhauled it completely, changed all my products and spent a lot of time researching what would work best for me. And as a result, I’ve never been happier with my skincare. The only thing that was missing was a good moisturiser and the occasional overnight treatment. So the Estee Lauder Nightwear Plus seemed to tick both boxes and kill two birds with one stone so-to-speak. 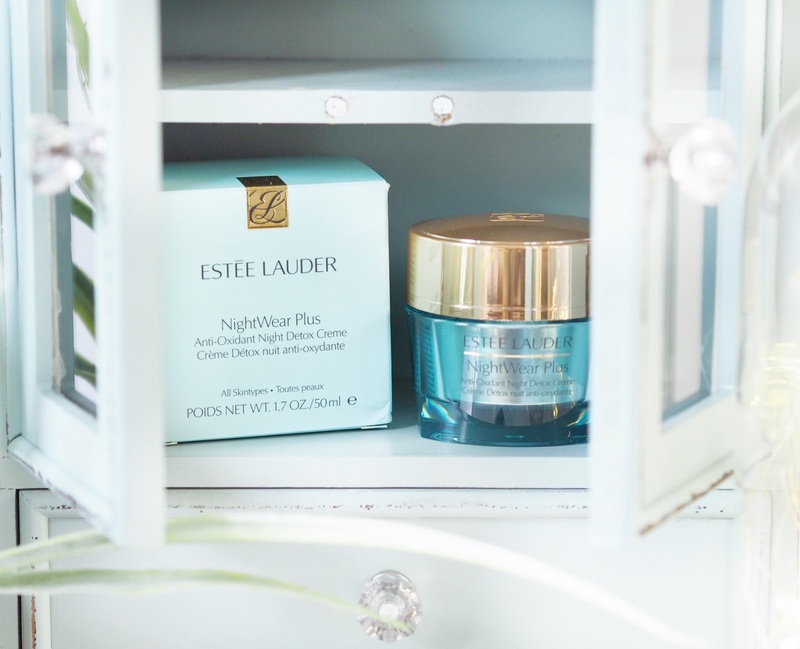 The Nightwear Plus is essentially an overnight only moisturiser. There is now a Daywear companion which I have yet to try, but the Nightwear for me was the first call. A moisture and hydration rich cream, it works to detoxify the skin and remove the traces of the day from your skin, while you sleep. Sounds like a win/win and I was excited to be able to feel like I had a night face mask as well as normal moisturiser in one. Applied nightly after your serum, this goes on like a soft and weightless cream and is intensely hydrating to the skin. It also works to reduce pores and fight the appearance of premature ageing. But how did it measure up for me? Well, I found it really refreshing to use more than anything. I love my nightly serum but as someone with oily skin, my skincare regime can sometimes leave my skin feeling dry and tight. This used after my serum completely stopped that and left my skin feeling nourished and soft. I also found that it worked to reduce the irritation of things like spots etc, so when I woke up they looked less red and angry, which was a great thing to see with the return of my blemishes. Because I use pore minimising skincare anyway, I can’t say whether this alone would reduce pores, but in conjunction with my routine, my pores have been dramatically reduced, and about three weeks after using this for the first time I really could see a daily difference in the way my pores would appear. I also noticed that the addition of a dose of substantial nighttime hydration has eased my uneven skintone and overall my complexion is looking a lot healthier. Personally I like dedicated skincare that does one thing well. I love multi-use products but at this time in my life I want specific and concentrated skincare. 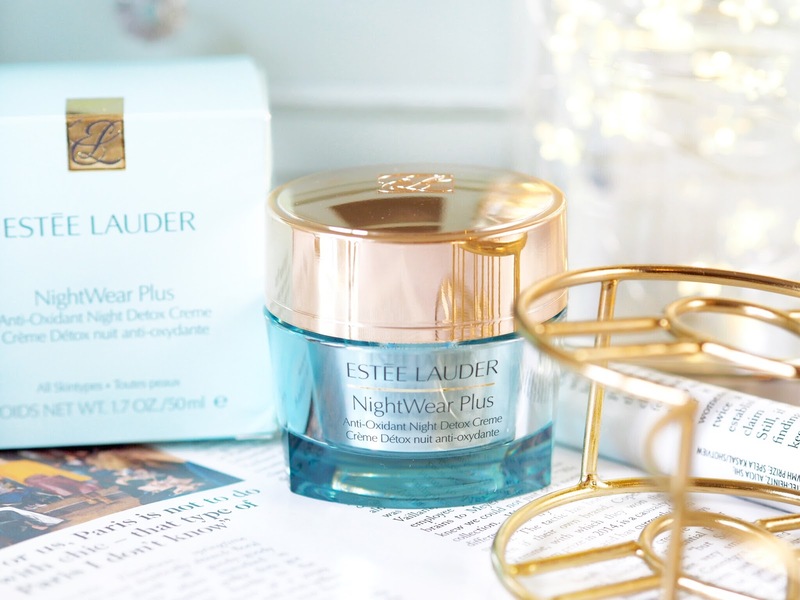 The Estee Lauder Nightwear Plus is exactly what I wanted – a moisturiser that works as intensely as a face mask. 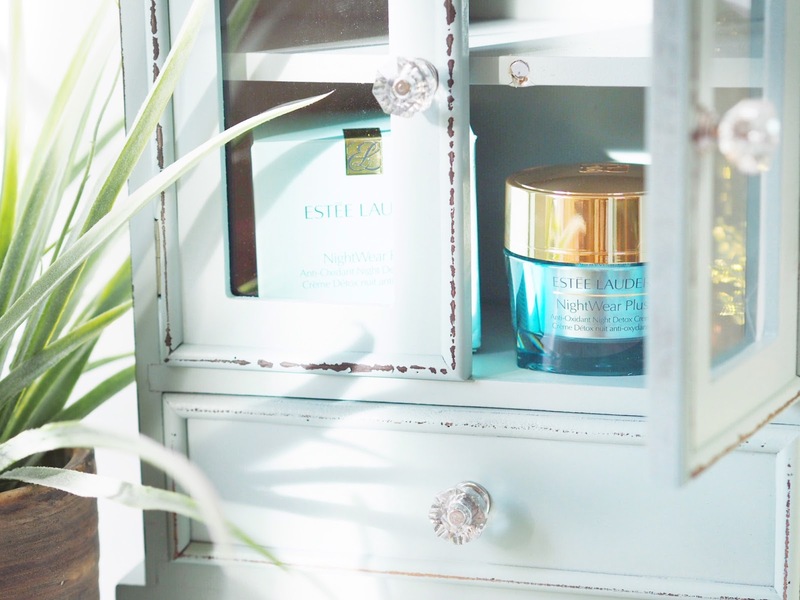 It ticks all the boxes and if you have oily skin or are in your early thirties, then I absolutely recommend adding this to your skincare routine.